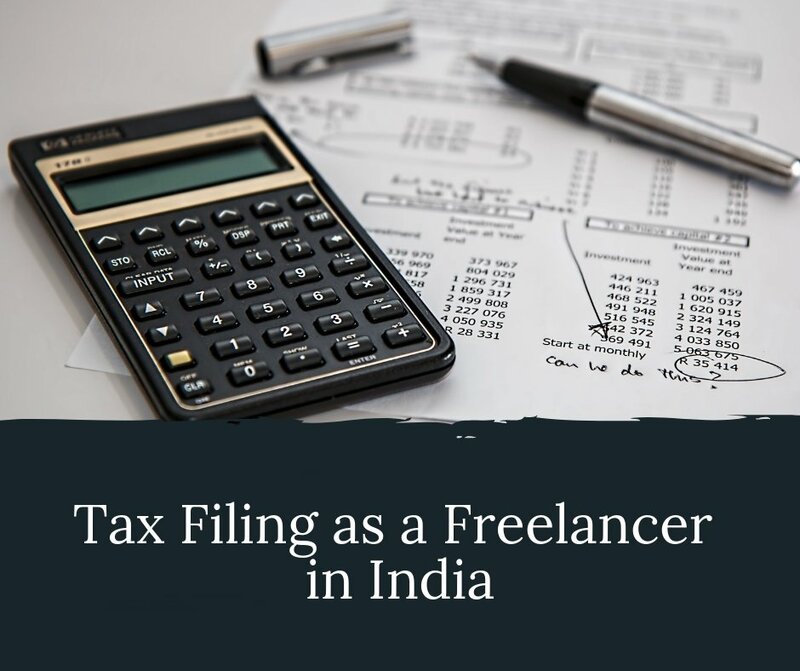 When you look at it from a distance, it may seem like a content writer lives an enviable life — They work from home (or wherever they want to work from), make their own schedule, write about things they like, and they are able to get paid well. But there is a reason why not every other person you meet is a successful content writer — Because it just isn’t that easy. Not a lot of people are able to make a living writing. 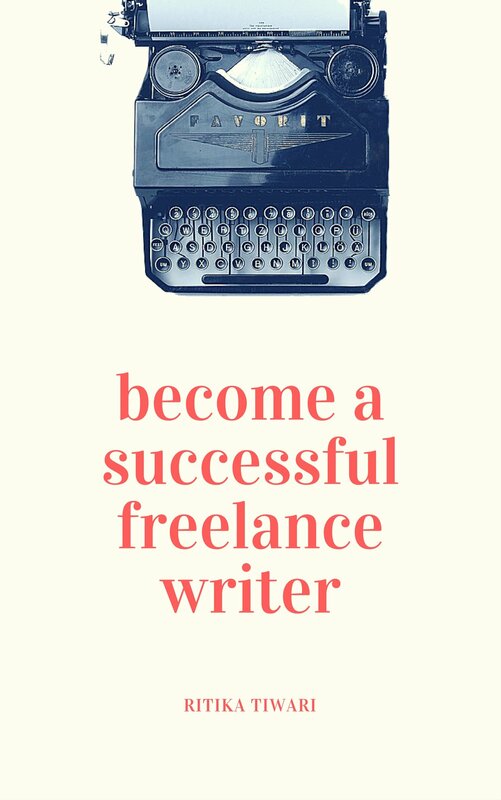 You need to put in a lot of practice and hard work before you can even call yourself a content writer. In this article, I’ll be discussing everything you need to know about making content writing your future career. Yes, if you actually like writing. See, writing 300-400 words once a week just for fun is very different from writing 1000-1500 words everyday. Even when you can’t seem to find inspiration, you have to push yourself forward because there are deadlines you have to meet. That is why, the first thing that you need to do is decide whether you want to turn into your hobby into career or not. As for whether content writing is a good career or not, it definitely has a lot of scope considering the fact that every upcoming and existing brand needs fresh content to stay relevant. But at the same time, you need to be really good at content writing to land good jobs and get paid well. 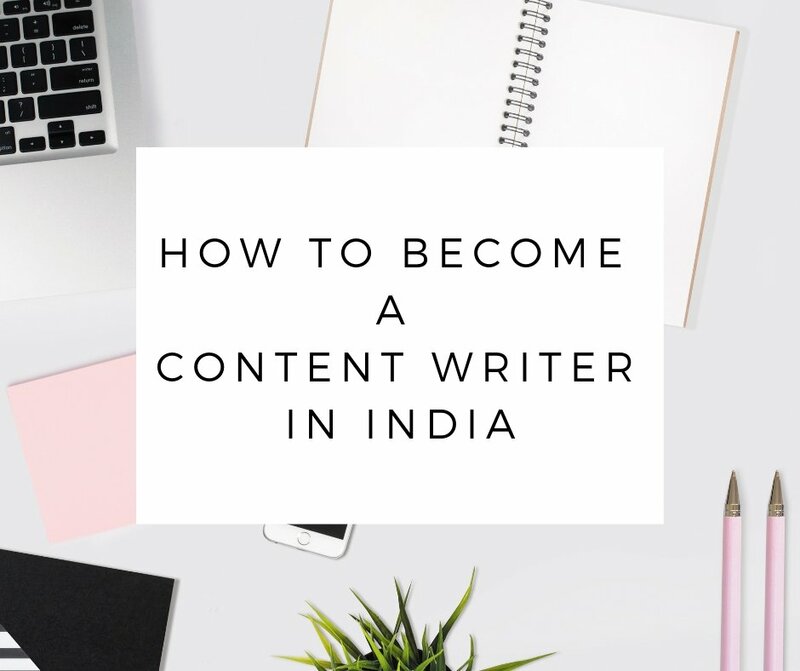 First of all, being a content writer is very different from being ‘just a writer.’ When you are a content writer, you are often writing on behalf of companies. For that, you don’t just need to understand the style of writing required, but also your target audience. For instance, you cannot write an incredibly conversational article like this for a highly technical audience and vice versa. At the same time, you need to clearly understand your client’s expectations from the content. How much money do content writers make? 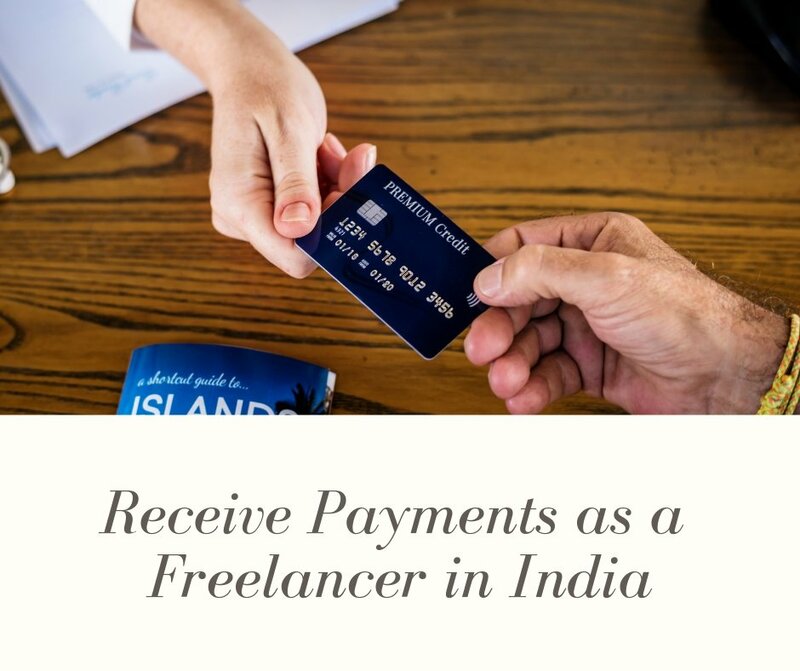 Working as a freelance content writer means there is no upper limit to the money that you can make. But at the same time, it all depends on your writing skills, the kind of clients you work with, and the amount of time you can give. It also depends on the kind of niches you have expertise in. For instance, writing a technical article would obviously pay you higher, as compared to a travel article. How do I start a career in content writing? 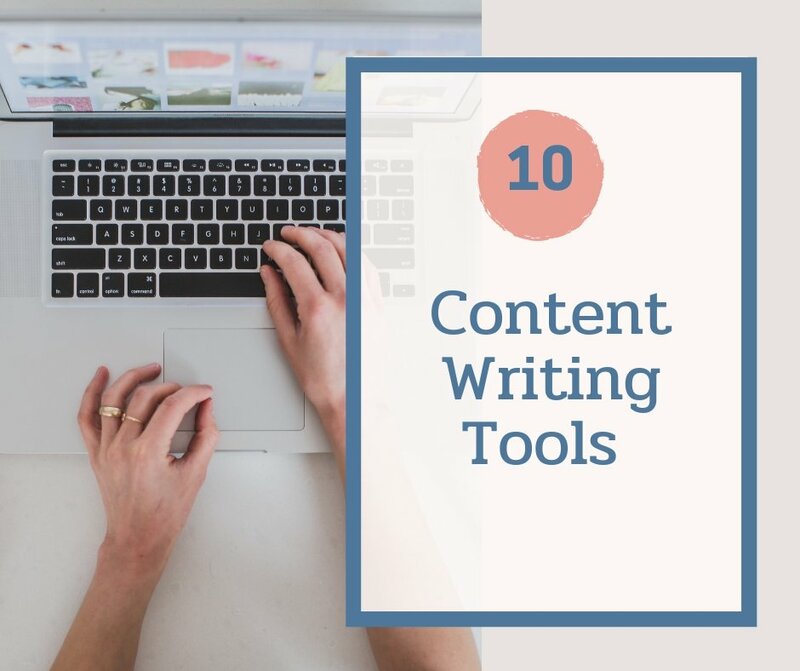 Start by honing your skills and understanding what it really takes to become a content writer. You need know how to create effective blogs posts, edit content, and conduct thorough SEO research. The next step is to create a precise portfolio to showcase your skills and start applying for jobs. 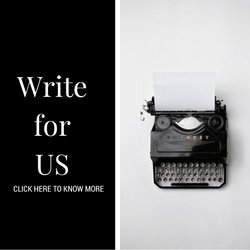 If you are new to freelance writing, I recommend creating a portfolio on Upwork or Fiverr and building your network from there. 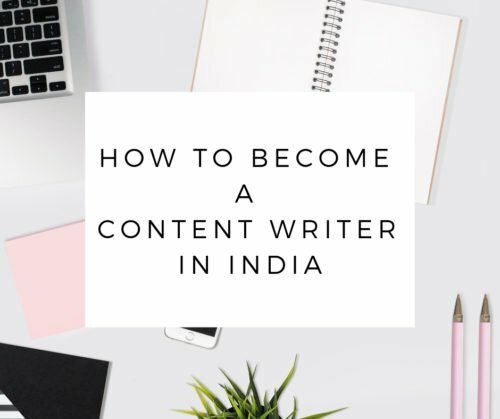 Are you a content writer in India? How did you get started? Well said Ritika. I totally agree with the point that writing for hobby and writing at a professional are two very different things. As a professional writer, you got to show up everyday, no matter what. Thanks for sharing.